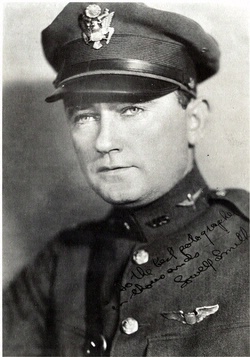 Lowell Smith received the Distinguished Flying Cross for his flying achievements. 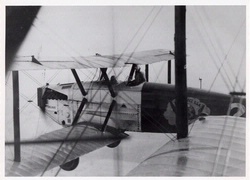 Awarded to Lowell Smith for the first in-flight refueling flights in 1923 and the World Flight in 1924. 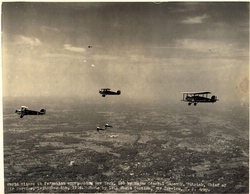 National Air and Space Museum, Smithsonian Institution (NASM 2009-30577). 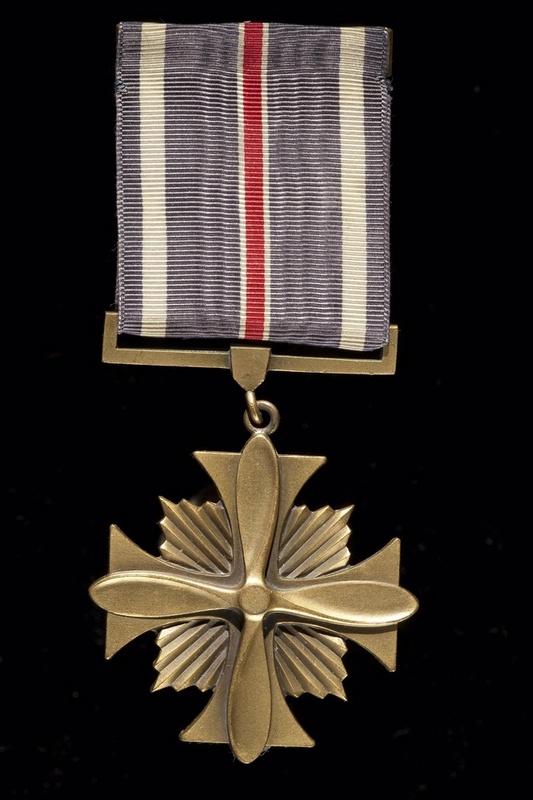 Find out more about Distinguished Flying Cross.